Toronto’s most outspoken former bike officer will try to stir up the municipal election. Kyle Ashley intends to run against public works chair Jaye Robinson to challenge her on road safety issues—even if Ashley lives nowhere near Robinson’s riding in North York. The former @TPS_ParkingPal gained Twitter fame for scolding motorists who blocked bike lanes, until his style seemingly got too hot for cops. 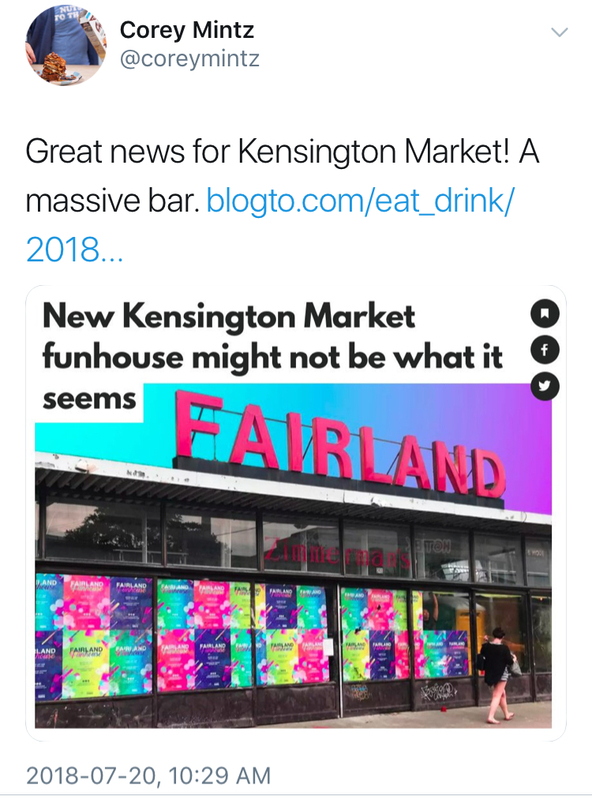 “Ghost kitchens” are happy to be hidden. The term for a new wave of businesses built entirely to feed delivery services is gaining traction. Virtual franchiser George Kottas hopes to open one every four kilometres across Canada; inspiration struck when his breakfast eatery, Bite Me Grill, ended up getting steady Uber Eats orders into the night. Today’s edition of 12­:­36 is brought to you by the Toronto Life Wine Club, a new monthly subscription service that you might already be curious about. The main member benefit is a monthly pack of three small-batch wines—but there's more! Find out what by going to the link which should work this time. 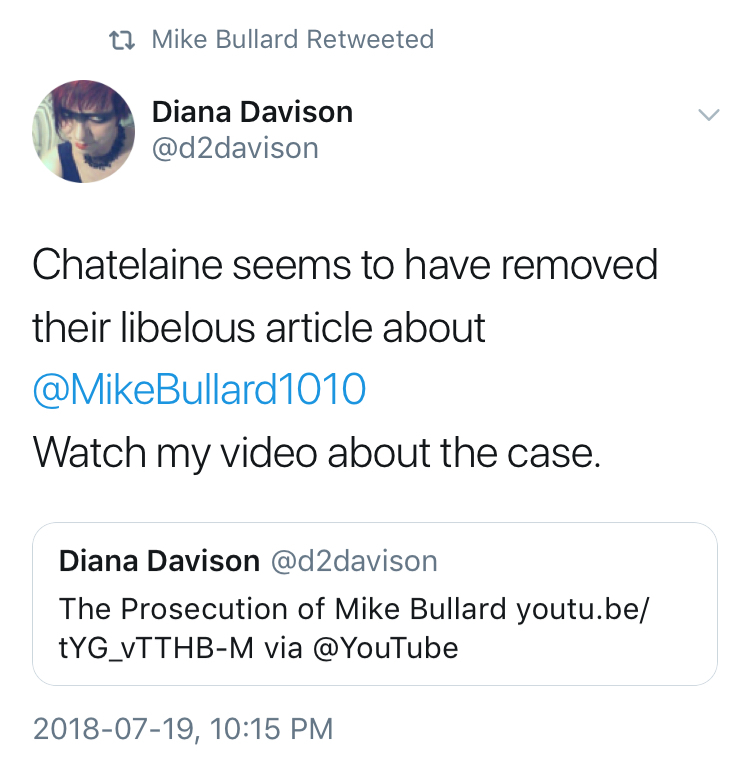 Mike Bullard libel notices lead to some unexplained unpublishing. After pleading guilty to making harassing phone calls to CityNews reporter Cynthia Mulligan, his ex-girlfriend, Bullard’s attention turned to coverage of Mulligan’s victim impact statement. 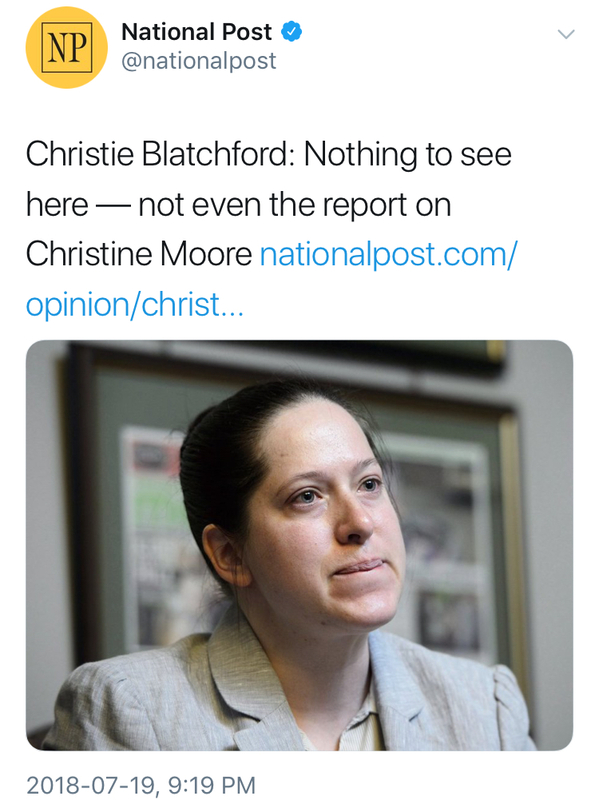 His lawyer sent a complaint to Chatelaine (which deleted its website article), another to the Toronto Star and Heather Mallick regarding two tweets (also now deleted), and to HuffPost Canada (whose report remains online). Dennis DeYoung thinks Lawrence Gowan should be kicked out of Styx in favour of him. The battle for the soul of “Mr. Roboto” continues, as DeYoung now claims that promoters are forcing his Canadian replacement to sing the scorned song, a signal that they’d rather he was back with Styx. DeYoung will happily do “Mr. Roboto” at the CNE—that is, if the concert isn’t impacted by locked-out stagehands. 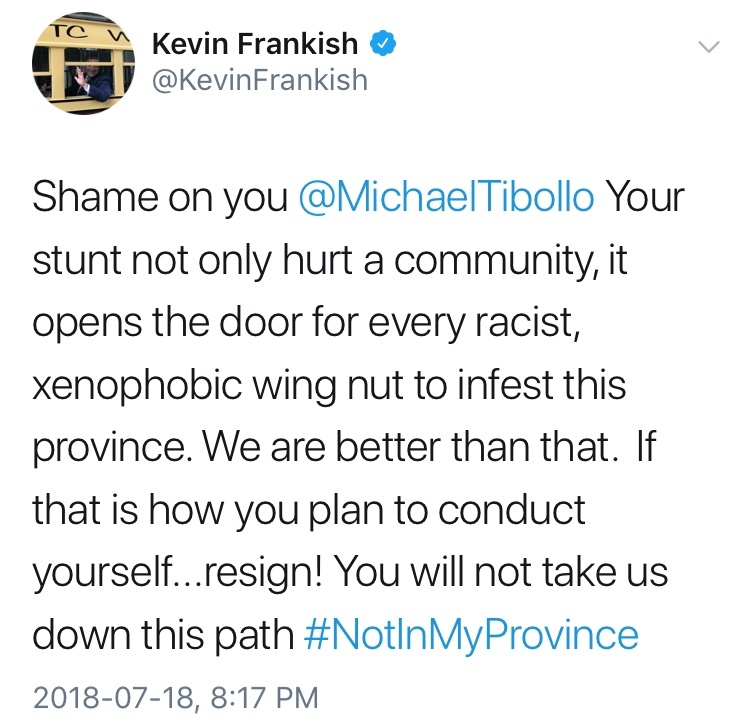 Toronto FC suspended the privileges of this supporter group, even though it denied having anything to do with masked soccer fans who ignited flares in Ottawa.